United Nations (United States) (AFP) - A UN inquiry on Thursday faulted peacekeeping police from Rwanda for opening fire on a crowd during a violent protest in northern Mali in January that left three dead. The inquiry found that the police unit serving in the MINUSMA force had "used unauthorized and excessive force on civilian protesters during the demonstration" outside a UN base in Gao, spokesman Farhan Haq told reporters. Three Malians were killed and four were injured in the rioting that broke out on January 27, prompting Rwandan police to fire tear gas and warning shots at rock-throwing demonstrators massed outside the compound. The protesters were angry about a UN plan to create a buffer zone in the northern town of Tabankort, which they said would undermine loyalist armed groups fighting rebels in the area. 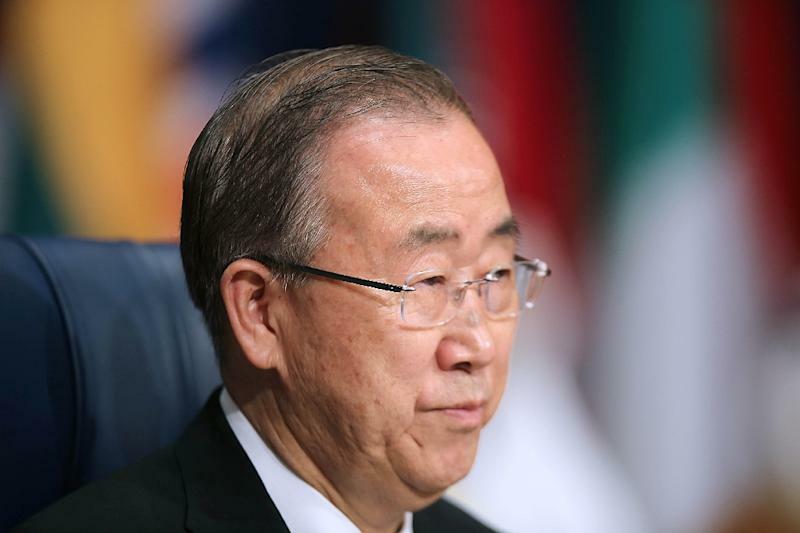 Secretary-General Ban Ki-moon offered his deepest apologies to the victims and their families and vowed that those responsible would be held "fully accountable" for the shooting deaths. UN peacekeeping chief Herve Ladsous briefed the Security Council on the inquiry's findings and later told reporters that up to four police were "directly involved" in the shootings and should face legal action. The commander of the Rwandan police unit has been sent back to his country and the 35-member platoon has turned over its weapons before its repatriation back to Rwanda in the coming days. "But first, we are committed to ensuring justice for those who were shot and their families," said Ladsous. A UN delegation traveled to Gao on Thursday to meet with the victims' families to deliver a formal apology from the United Nations and offer compensation. The inquiry also found that the Mali gendarmerie fled when the protest turned violent because they did not have protective gear. After repeated appeals from MINUSMA, they returned once the rioting had subsided. The probe established "that some protesters and organizers of the demonstration bear responsibility for the violence of the protest, which included molotov cocktails, stone throwing and attempts to breach the perimeter" of the UN base, said Haq. Ladsous also cited failures in MINUSMA's communication and management during the incident that he said were being addressed. 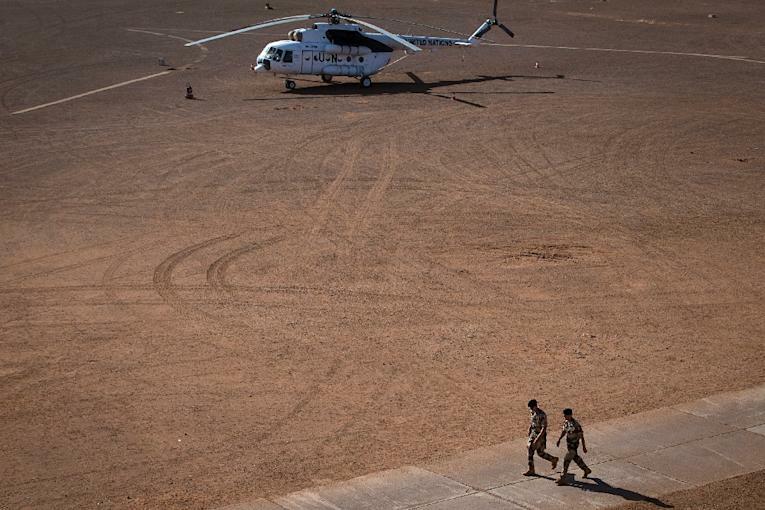 The findings of the inquiry come at a sensitive time as the United Nations is seeking to seal a peace deal for northern Mali and stem a wave of attacks that have targeted the MINUSMA force. Mali descended into crisis in January 2012 when an insurgency by Tuareg rebels led to a coup in the capital Bamako. Militants linked to Al-Qaeda then overpowered the Tuareg to seize control of Mali's northern desert. A French-led military operation launched in January 2013 drove the extremists into the bush, but the Tuareg rebels and Islamist militants remain active throughout the northeast of the country. The Islamists have staged attacks on UN forces, with at least 34 peacekeepers killed since MINUSMA was deployed in July 2013 -- one of the highest tolls for a UN peace mission. UN investigators traveled to Bamako and to Gao in February to interview witnesses, officials and speak to the victims' families before submitting their findings this week.